I have sold a property at 47 Meadowlark Dr in Brampton. 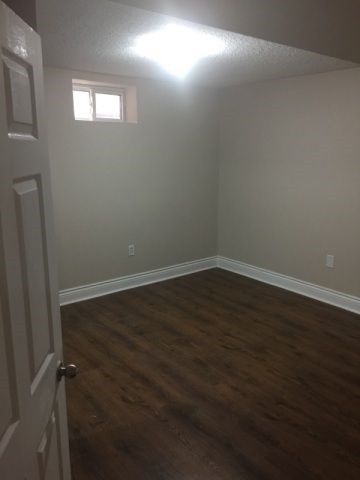 Beautiful Fully Renovated Two Bedroom Basement Apartment Available Immediately For Rent In South Fletcher Brampton. This Upgraded Basement Is Perfect For A Small Family With Spotless Laminate Flooring Separate Washer And Dryer And Includes Parking. 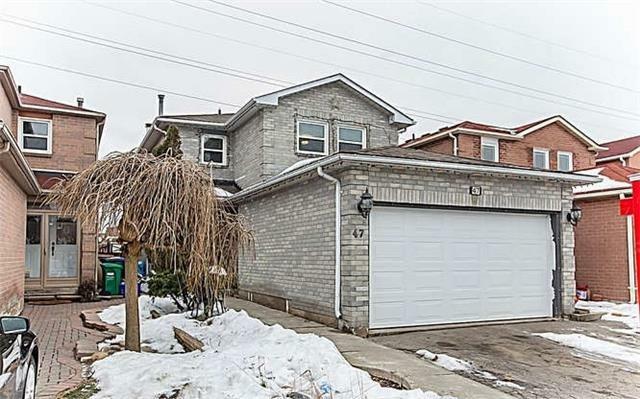 I have listed a new property at 47 Meadowlark Dr in Brampton. Beautiful Fully Updated Home. Detached, All Brick, 3 Bedroom And 3 Washrooms. Hardwood Floors Thru-Out. New Washrooms, Windows. Brand New Kitchen With Stainless Steel Appliances. Pot Lights, Freshly Painted. Shed In The Backyard. Double Car Garage. Prime Location Brampton/Mississauga Border. Close To Parks, Transit, Plazas. Full Of Upgrades! !